Recently we've been asking our dBs Music students about their experience, their views on music, their specialism of study and their plans for the future. In this new video series, meet our students and learn about their own personal journey at dBs Music. 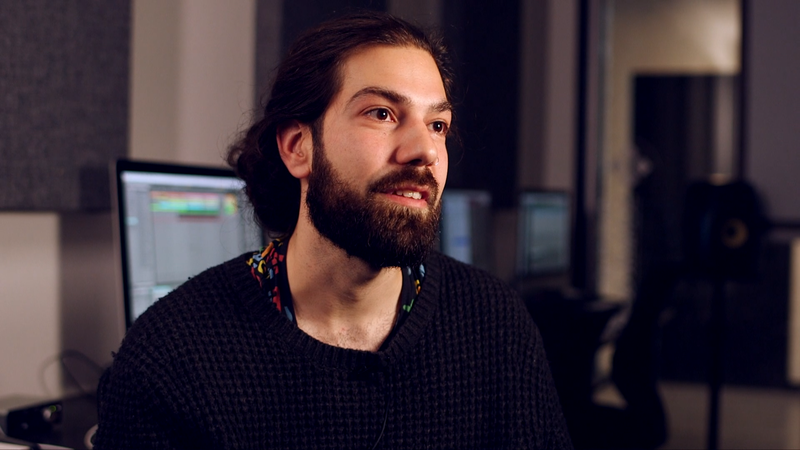 Below you can find out about dBs Music, Bristol Electronic Music Production degree student, Tugkan Mutlu. Want to take your music career to the next level? Want to learn in world class studio facilities? Learn about how you can apply for our BA (Hons) degree in Electronic Music Production.